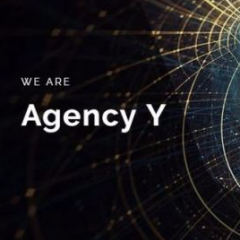 Agency Y is one of the fastest growing ad agencies in the world. We specialize in Facebook Advertising, Native Ads, Conversion Rate Optimization and Digital Advertising consulting for SMB's and Fortune 500 companies alike. Call (800) 801-5856 or Email info@agencyy.com! Opens Monday to Friday 9AM–6PM. Visit us at http://www.agencyy.com!